Music Production Certified Courses Mumbai For Musicians. Beatpro Music Academy in Mumbai offers a number of music production certificate courses for aspiring musicians and music producers. All the courses at Beatpro cover all the necessary aspects and elements of music production and music programming. These courses are all certified and are given on the completion of the course. Beatpro Institute has a number of courses under it’s wings which include Bollywood Music Production, EDM (Electronic Dance Music) course, courses on working with different synthesizers and DAWs. These courses are structured in such a way, so as to cover all the important parameters of sound and music. Apart from these Music Production Certified Courses Mumbai, Beatpro also provides a certificate course for live performance in Ableton Live and Push 2. The benefits of merging with these music software companies ensures that Beatpro has all licensed softwares.These softwares are available at a discounted rate for Beatpro students. All the products of UVI including Falcon, is available at a disount of 50% for students of Beatpro. Tracktion’s T6 licensed software is available free of cost for Beatpro students and you don’t have to pay any cost for an upgrade to T7. Beatpro students opting for Reveal Sound’s Spire Synth can avail a flat 50% discount. 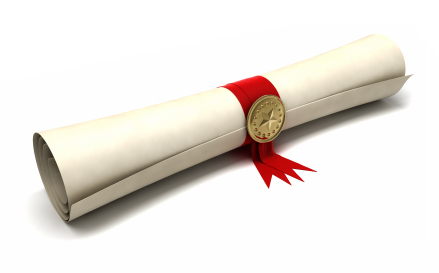 After successful completion of the course, a certificate is provided stating the same. This music production certification has a lot of weightage in terms of helping you in your music career. Hello, my name is Raymond and I am interested in taking a sound design course in electronic music using ableton live. Wondering if you offer anything on that. Thanks and will hear from you soon. Yes..we have in-depth courses for sound designing .that you can apply on any DAW.